"Easier to collect tolls in the EU"
"The who has not paid their tolls on travel in the EU will no longer get away." 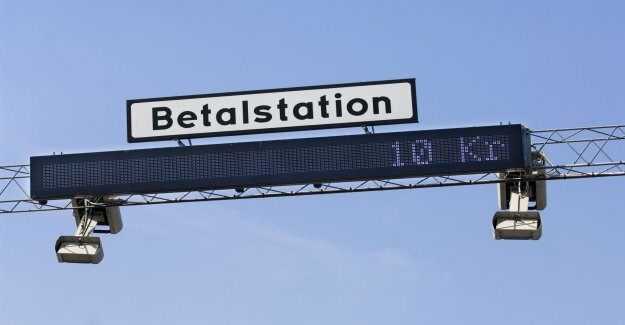 "Both EU member states and the EUROPEAN parliament has now finalised the new rules on the exchange of information between authorities in order to be able to identify the owners of vehicles who have not paid different tolls." "The new rules come into force in just over 30 months and is also there to make vägtullssystemen more compatible and effective."